Just brought my first Jag from these guys, first rate service all round, no pressure at all and a great selection of well prepared cars to choose from. 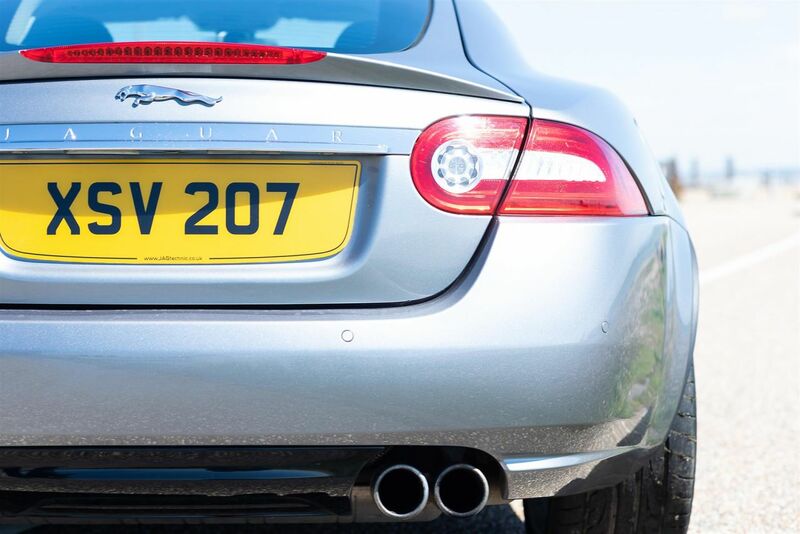 would thoroughly recommend to anyone. 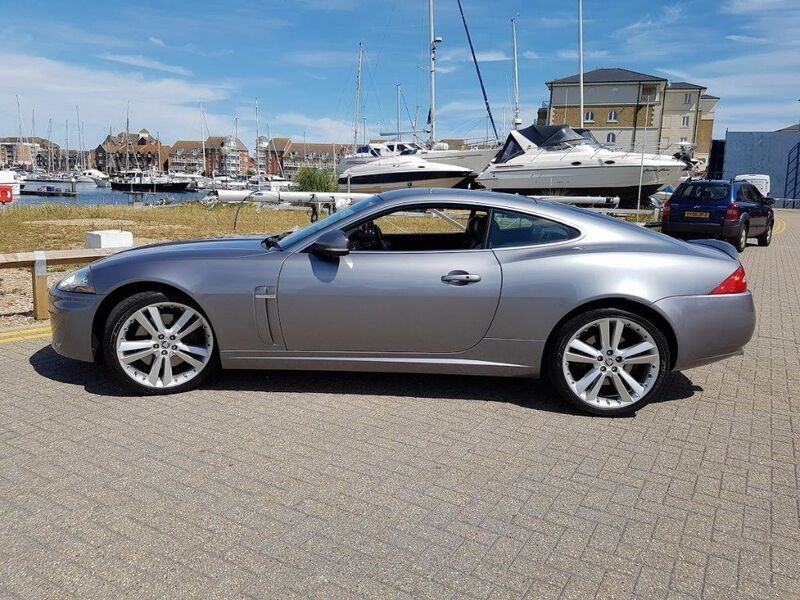 JAGtechnic are pleased to present this exceptional example of Jaguar's Flagship 5.0 V8 XK Coupe in Portfolio trim finished in Lunar Grey with Warm Charcoal with Ivory stitched interior. This example benefits from having full main dealer Jaguar Service history, presented in impeccable condition. 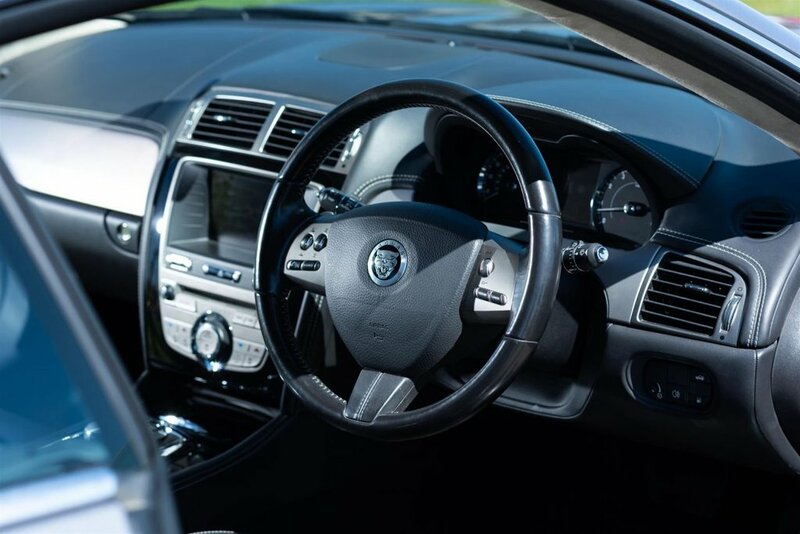 *Please note: Although every effort is made to ensure the accuracy of every advert and vehicle specification, system and human errors can occur from time to time and it is advised to check for confirmation. 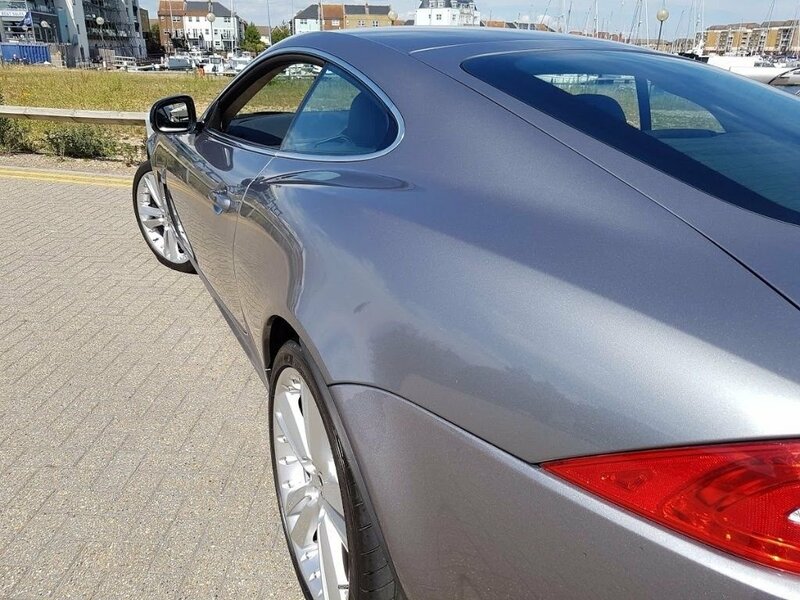 All of our vehicles undergo an in-depth multi-point inspection in our state of the art workshop under the trained eyes of our Jaguar Land Rover technicians prior to being prepared by our in-house valeting department and come with a 6 month warranty. 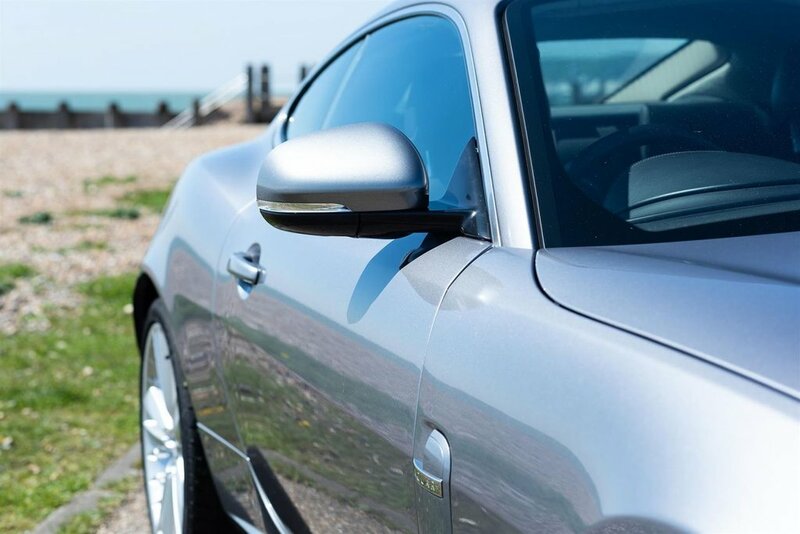 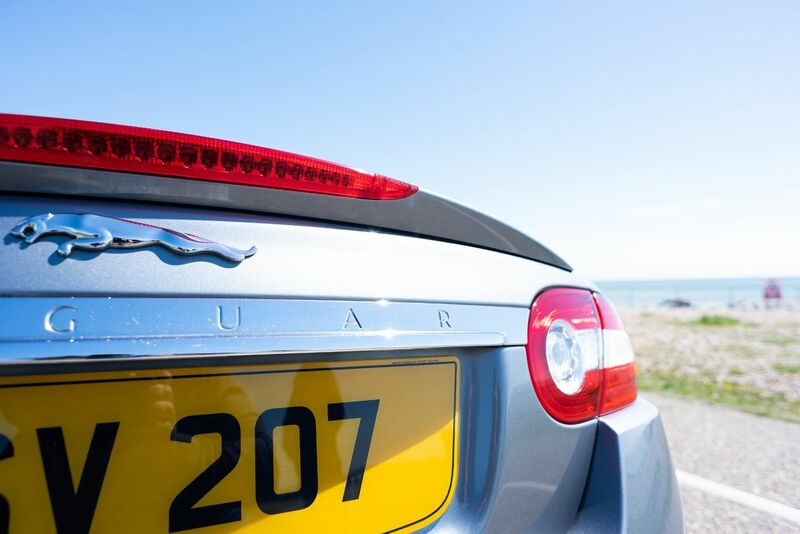 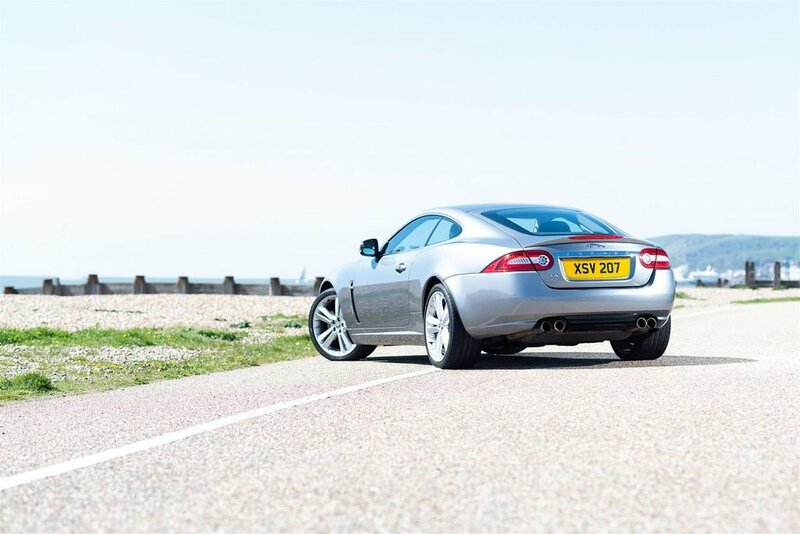 With up to 20 quality used Jaguar's regularly kept in stock there are always a large selection of quality hand picked vehicles to choose from. 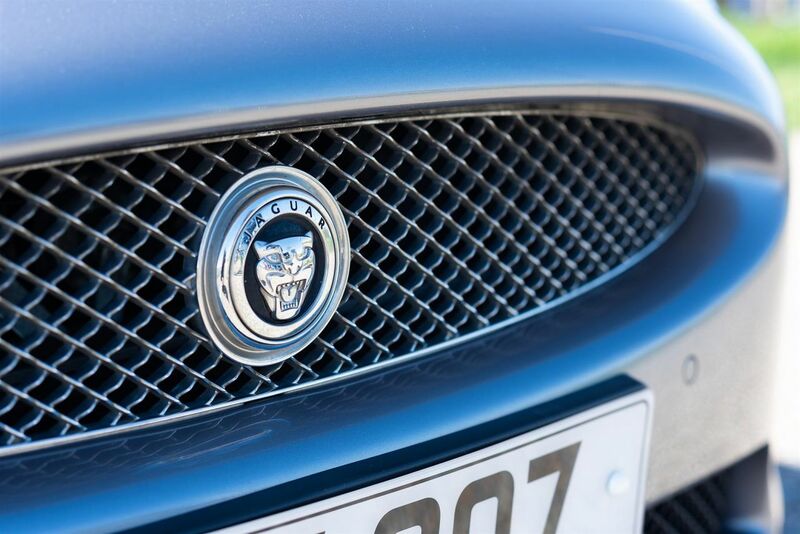 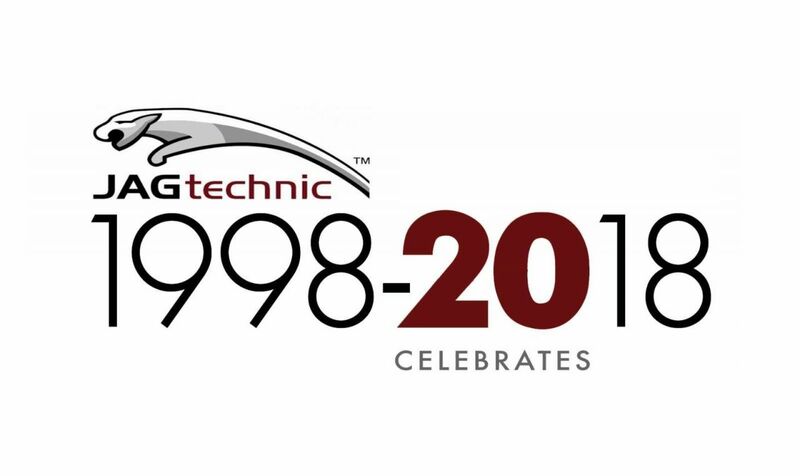 About us, For over 20 years JAGtechnic have pushed the boundaries of what is possible, pursuing automotive excellence in the Independent Jaguar specialist market. From the moment you enter through the doors of our modern Sales & Service Centre, you will be dealing with highly Qualified Jaguar Specialists, Jaguar has always stood for engineering excellence and beautiful design, our role is to deliver the highest level of customer satisfaction. 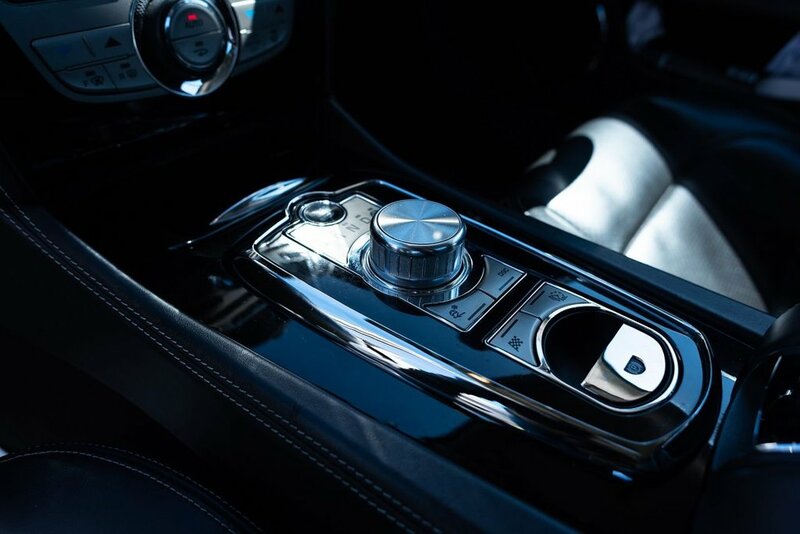 Its that attention to detail that has lead to the continued growth of our company. 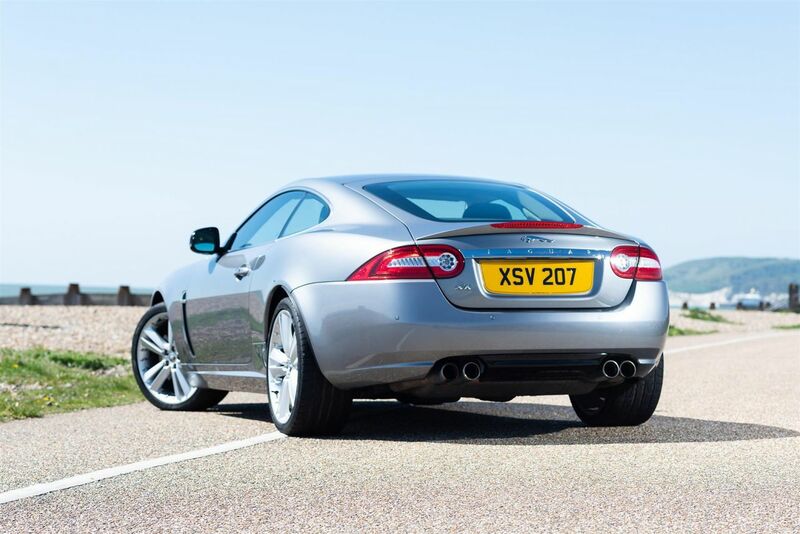 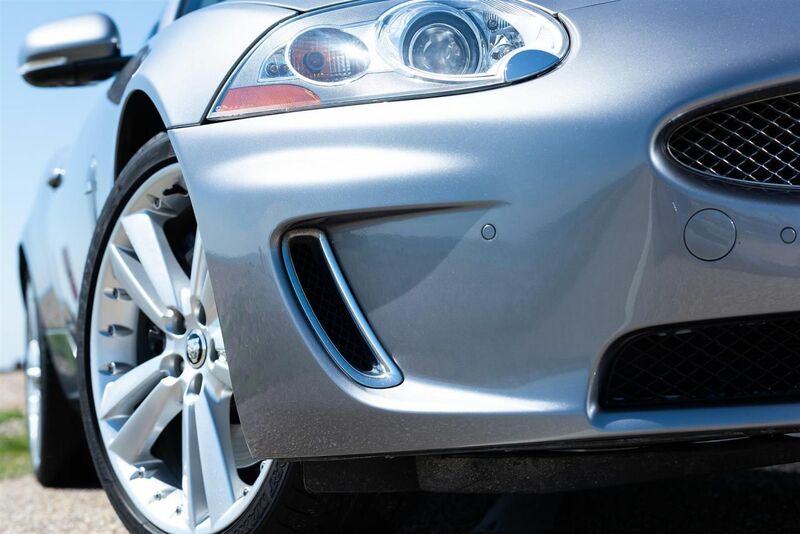 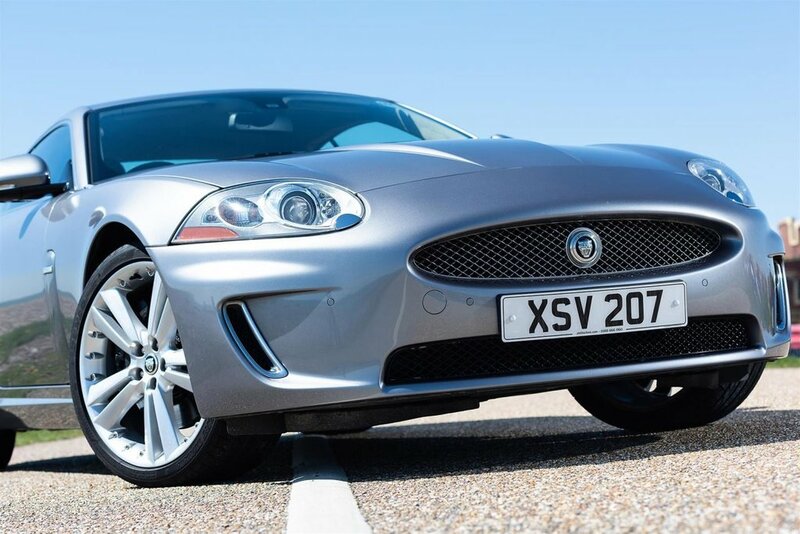 Our Jaguar Extended Warranty Approved Repair Centre status provides customers with the reassurance of the exceedingly high standards required to carry out the maintenance and rectification of your vehicle to Jaguars highest standard. 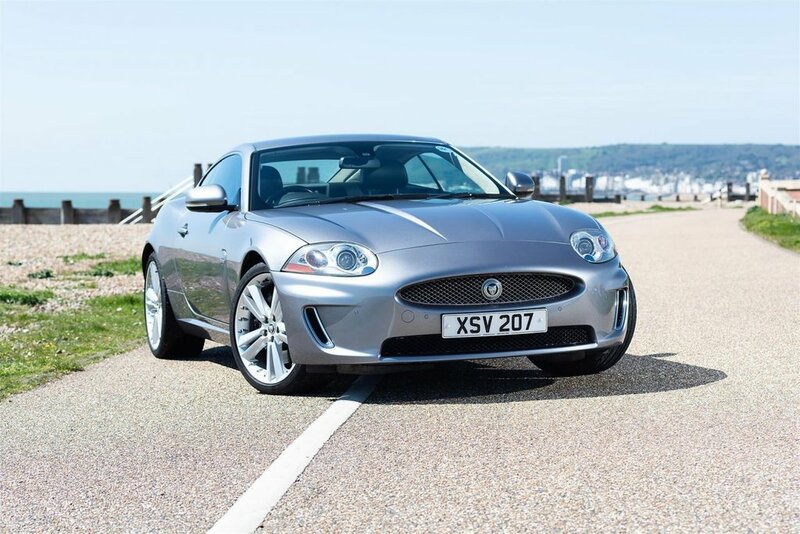 Our Car Sales department keep an outstanding selection of expertly prepared used Jaguar & other quality sports & prestige vehicles in stock, ready to test drive. 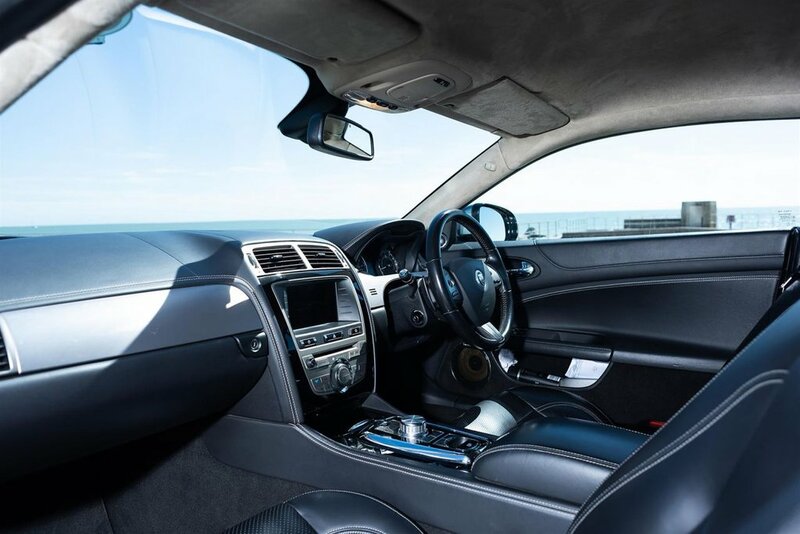 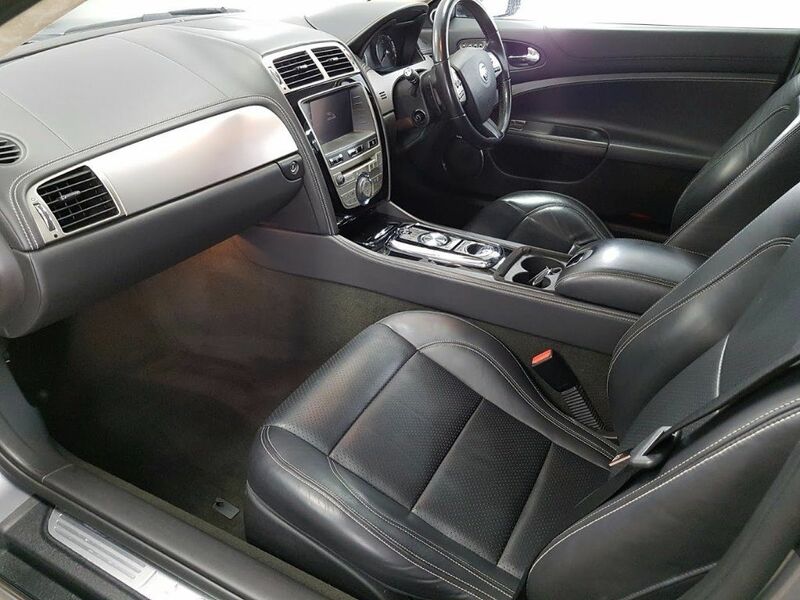 Each car is prepared for sale by our experienced team members to the highest possible standard. 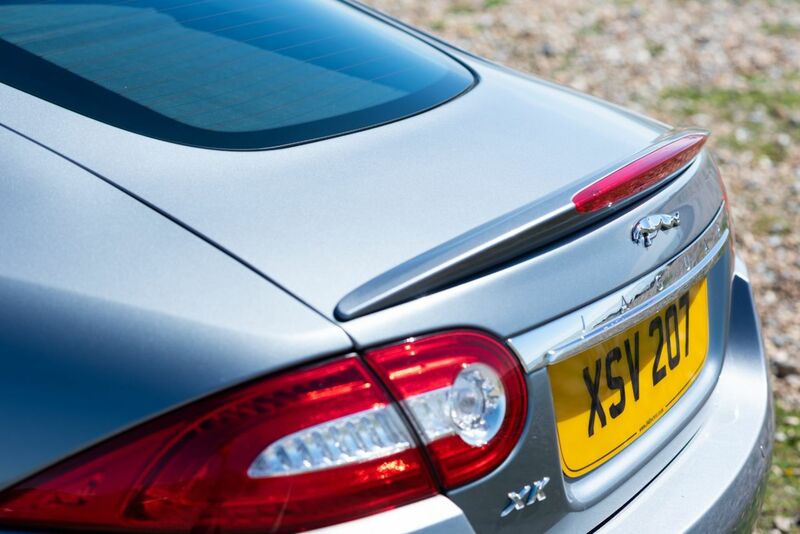 Please take a look at the rest of our current stock.